Saturday and Sunday, September 27-28, 11:00-5:00. 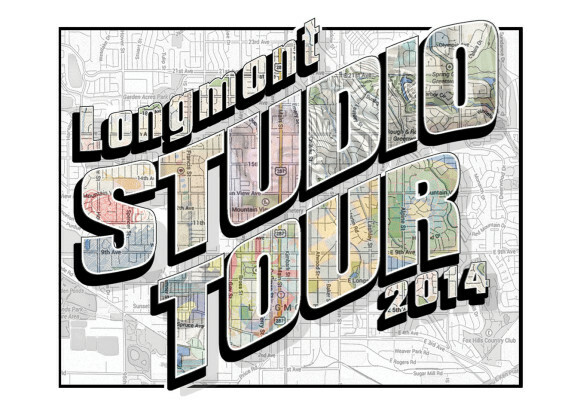 I will be showing in Studio #14 located at 1238 6th Ave., Longmont. Friday, October 3rd, 6-9pm. Located at 1510 Zamia Ave,. #102, in the heart of the NoBo Art District. 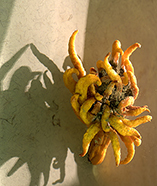 Welcome my guest artist for the evening and fellow Open Studio artist, Stefka Trusz, with her scanography prints. 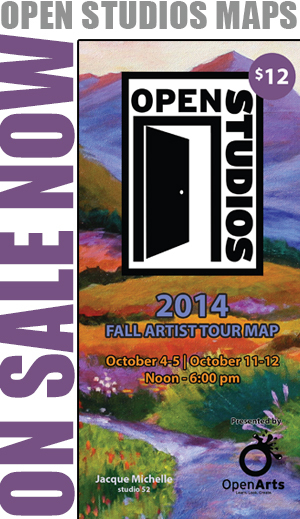 Join me for the 19th Annual Open Studios Fall Artist Tour! 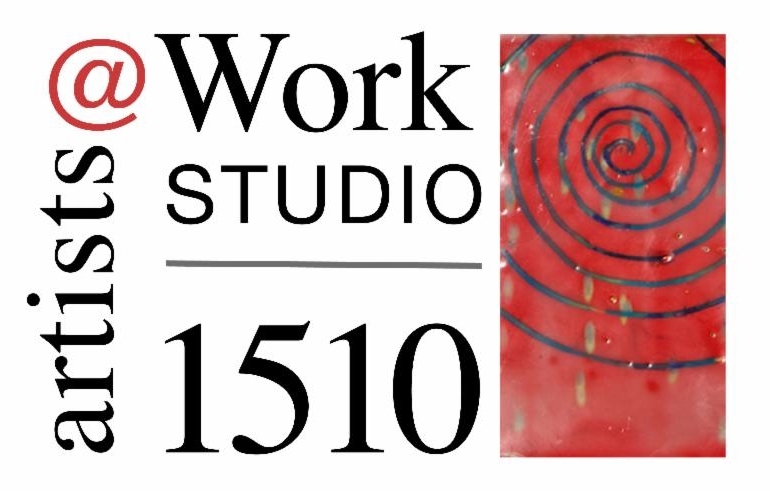 The event kicks off with an opening reception Friday, October 3rd, from 5:00 – 8:00 pm. 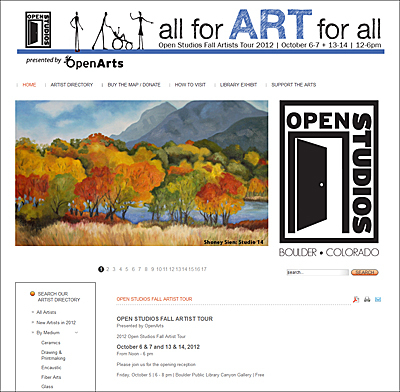 2525 Arapahoe Ave, Unit E34, Boulder, CO (across from McGuckin’s). Admission is free, all are welcome!